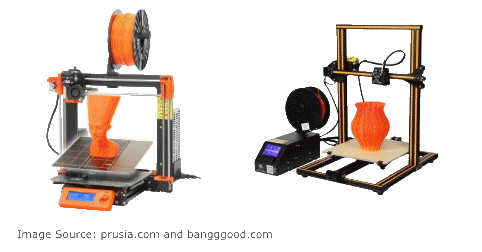 In the last couple of years the price of 3D Printers has dropped considerably and 3D Printing has become affordable for we mere mortals with models ranging from less than $200, think Walmart to many thousands of dollars. There are a lot of printers available offering various shapes, configurations and options because of this when I got ready to buy a printer I did a lot of research and asked for advice from friends that had printers, consequently I narrowed my list down to two printers that would fulfill my requirements. In order to learn the assembler programming language some knowledge must be known about the hardware we are using. 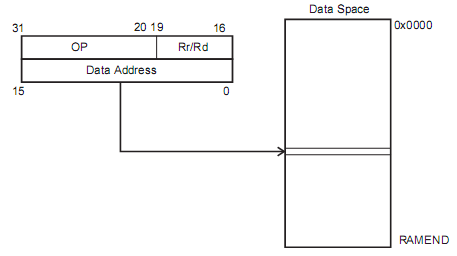 In this tutorial we will start with a brief introduction to the inner workings of the AVR micro controller then move on to pure assembler and finally show how to mix 'C' and assembler languages. There are many ways to drive small current motors, those requiring 500mA or less but the L293H Quadruple Half-H driver is a versatile chip that was designed for use with motors, can very easily be controlled with a micro-controller and can be purchased JameCo Electronics. Using this chip we can drive either 2 DC motors or one Stepper motor and we will learn how to do both in this tutorial. The components needed to complete this exercise are an ATMega328p Micro-controller to interface with and control the L293D device but any controller may be used, the L293D component and one dc motor and/or one stepper motor. While doing the research for this article I found that there is quite a bit of information on the net regarding this subject but one has to go to various places to get the whole picture so in this article I am attempting to gather all that information and offer it in one place, here! All examples are compiled using Atmel Studio 6.0 SP2 and the ATMega1280, but with a little customization can be modified to work with any Atmel Microcontroller.